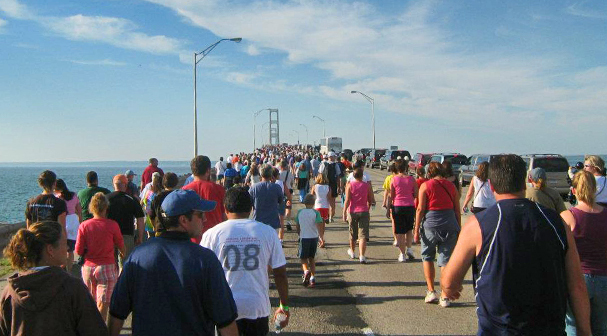 The Voyager Inn is your, "Gateway to the Straits of Mackinac!". 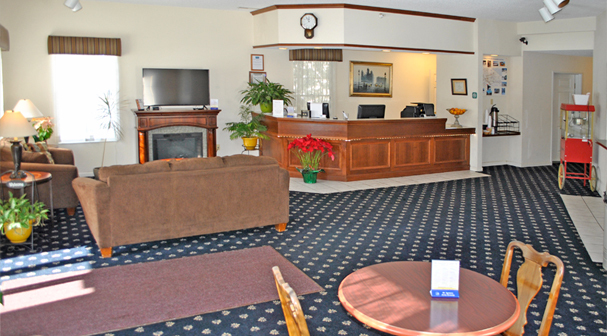 We take pride in our independently owned Upper Peninsula Hotel with all the amenities of big chain hotels. 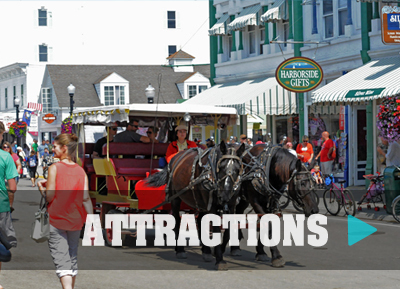 The Voyager Inn of St. Ignace, Michigan is much more reasonably priced than the competition allowing you, your friends and family to expand your budget to enjoy more of our St. Ignace Attractions and things to do. 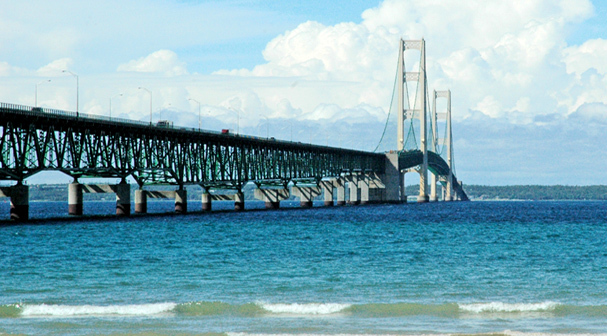 Our perfect UP location, just off the Mackinac Bridge is a superb choice for all your lodging needs. 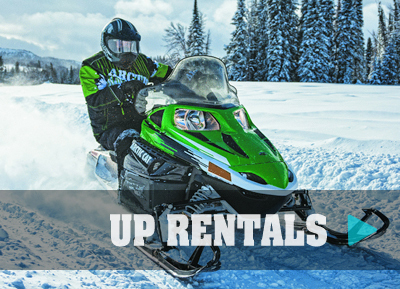 Guests can conveniently visit attractions, museums, shops, sporting events, and the Mackinac Island without breaking your budget. 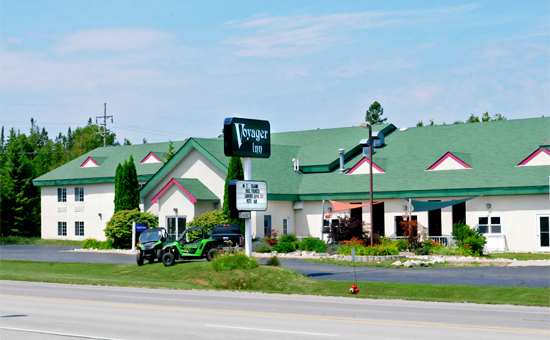 The Voyager inn of St. Ignace, MI offers a variety of room types including: deluxe king, pool side, double & queen beds, and "choice" senior rooms. 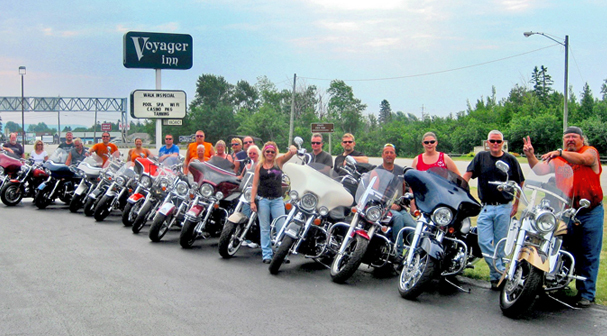 Upper Peninsula guests of the Voyager Inn can look forward to a long list of great amenities which include a continental breakfast, indoor pool, hot tub, free popcorn, high-speed internet, free shuttle to the ferry and our local UP casino, tanning facilities, free parking, on-site snowmobile rentals and ATV rentals, large parking lot for tour buses and trailers, outdoor patio, and updated rooms with new beds, refrigerators, microwaves, door locks, and TVs. Our Upper Peninsula Hotel is "Pet Friendly". Our large indoor heated pool comes with plenty of seating for you, your friends and family. We also have a great whirlpool spa to relax in within the same area. Pool side rooms are available for your convenience. We also offer "Pet Friendly" accommodations. 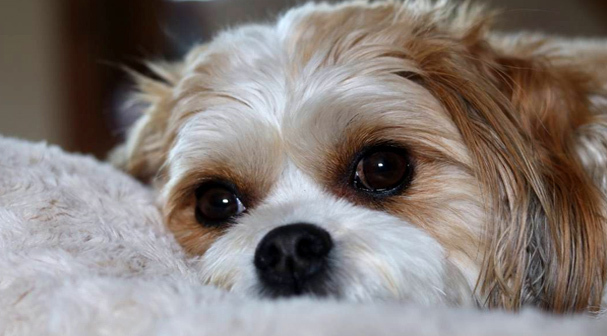 For a small nightly fee (per pet), your best friend can also enjoy a vacation. 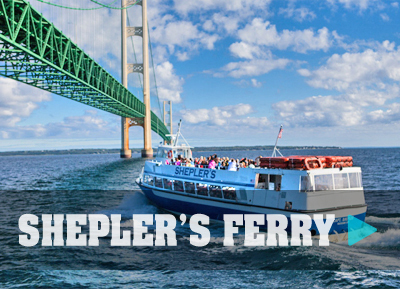 We are nearby to St. Ignace Restaurants, shopping, Mackinaw City, Mackinaw City’s Fort Michilimackinac, St. Ignace Ferries to and from Mackinac Island, the Mystery Spot, recreational opportunities, along with great views of the Mackinac Bridge. 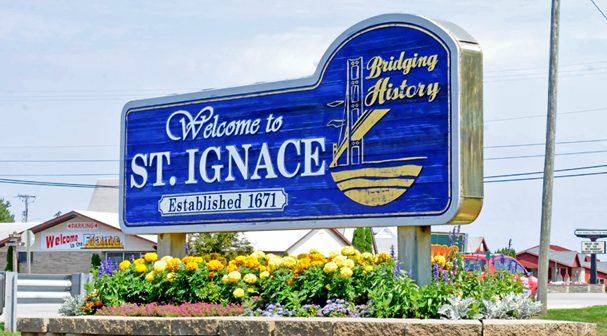 "St. Ignace is Pure Michigan"